Why is homeopathy not famous. This question has been asked in many different ways but it always means the same thing. There are two main reasons for why is homeopathy not famous. First: It’s mostly about money & financial gains. Homeopathic remedies are pretty cheap, non-proprietary & non-patented. The big pharmaceutical companies can’t sell them at exorbitant prices & make huge profits, hence they don’t promote them, rather they discredit homeopathy because the more people use homeopathy, the more clients they will loose. It’s identical to home remedies e.g. have you ever seen an advertisement to eat garlic or ginger to ward off cold? Why is that? Because no one will foot the bill of advertising to tell the people to eat garlic or ginger which they can buy for cents from the market. If garlic & ginger were proprietary & patented, then that would be a totally different story. Second: There are times when homeopathy doesn’t work and we don’t know why. Those are the times when allopathic medicines shine. 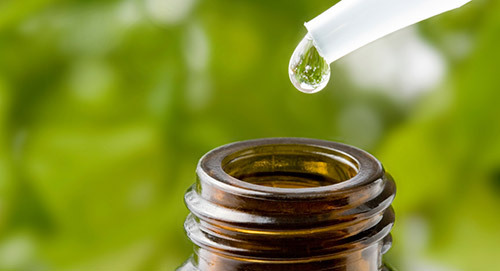 This in turn means that homeopathy can’t be relied upon solely for all health conditions. Such failures earn bad repute to homeopathy. Unless we use the right tool for the job, we will fail and blame the tool. Similarly, homeopathy is not for each & every situation. Just like in life, we use the easiest & simplest solutions first before going to the harsher & difficult solutions, the best approach is to try homeopathy first and if it fails, go for the harsher approach of allopathy. We use the word harsh because all allopathic medicines have side effects even the innocent looking pain killers. So it’s not EITHER (homeopathy) OR (allopathy) approach but a combination of both i.e. integrative medicine. The best approach is to try homeopathy first and if it fails, go for any & all means of treatment.